More makeups, eyes, lips and 2nd Skin you will find in the Add-on for Monja: "ML_Monja_Add-on" available at FantasieRealms-Shop. Chic looking for Lovely Senses is a package with 4 beautiful textures for the Lovely Senses Dress by Pretty3D. You get it here: http://www.artraiders.com/download_page.php?file_id=233 (Free Registration need). This is a package with 10 beautiful textures for the Lovely Senses Dress by Pretty3D. You get it here: http://www.artraiders.com/download_page.php?file_id=233 http://www.artraiders.com/download_page.php?file_id=233 (Free Registration need). You get 11 beautiful Nails for your Character. The Nails are for V4, A4, G4 and S4. DS3-Mats included, though the render results are not the same as in poser. You need DAZ-Studio 3 to be able to use the DS Mats. DAZ-Studio 3 will automatically apply the DAZ Studio version of the Material Presets. I have made these backgrounds with Vue7Complete. The Background have size 2000x1500 (300 dpi). This is a merchant resource. Give your character real tattoos! This is a set of 10 different Tattoos, they are from real photos. 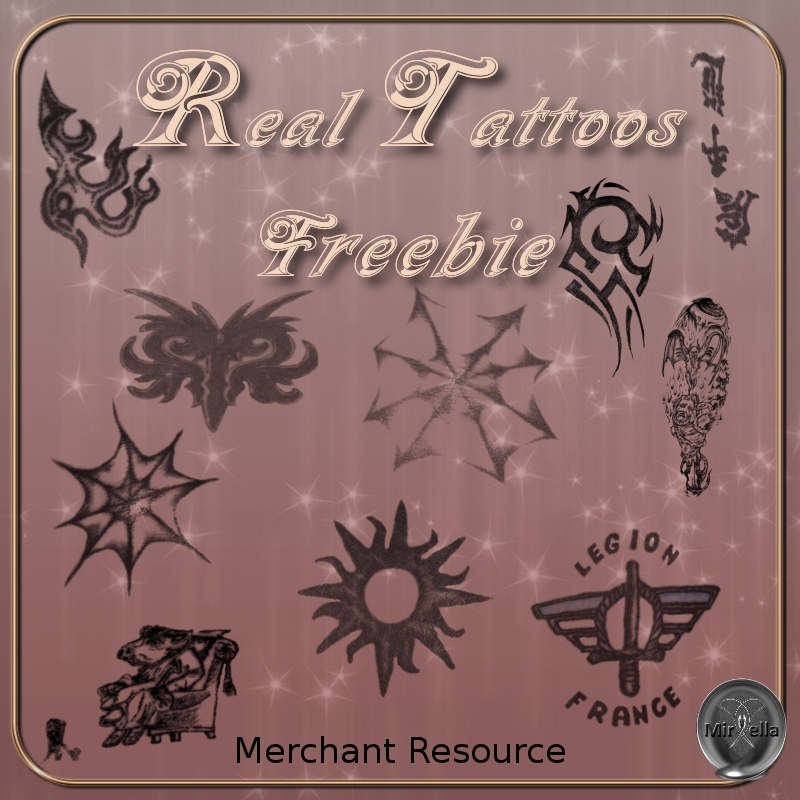 You get all tattoos as .png-files. All tattoos are on transparent backgrounds and the largest side of the tattoos is 1500px. This is a Merchant Resource. You can use this freebie for personal and commercial project. When used, credit me in your Readme! 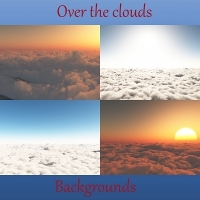 You may NOT include any of these buttons as is or altered in any texture resource package of any kind! The buttons are layerd in a psd.file Note: This product opens in your root-directory not in a Runtime, the folder name is "Mirella".